GST is an indirect tax levied on goods and services based on the principle of value addition. 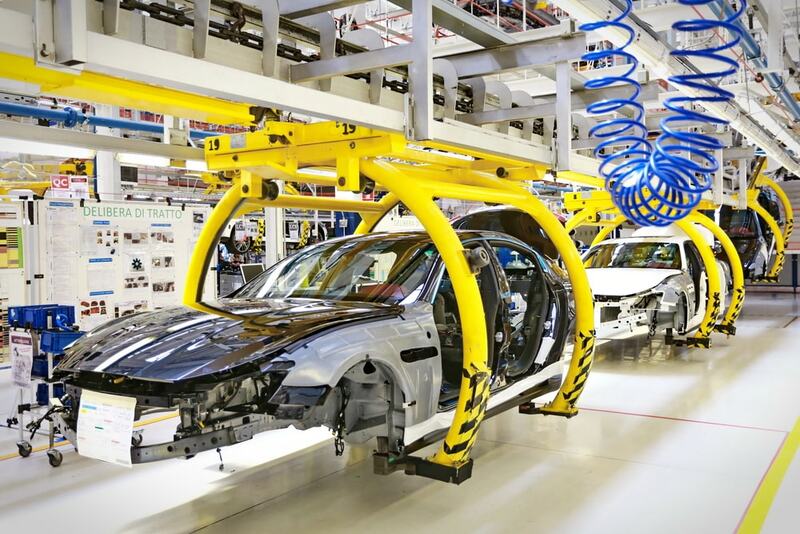 Hence, the levy of tax is based on the value added at each stage of the supply chain till the product or service reaches the ultimate consumer. In such a tax system, to negate the cascading effect of the tax, there exists a means to set of taxes paid on procurement of raw materials, consumables, plant and machinery, equipment, services, etc., that are used for the manufacturing or supply of goods and services. This element used to offset the tax liability is called input tax credit. In this article, we look at the concept of Input Tax Credit under GST in detail. Under GST, each person having a GST registration in the supply chain takes part in the process of controlling, collecting GST tax and remitting the amount collected. However, to avoid double taxation and cascading effect of tax, input tax credit is provided as a means to set off tax paid on procurement of raw materials, consumables, goods or services that was used in the manufacturing and supply and sale of goods or services. 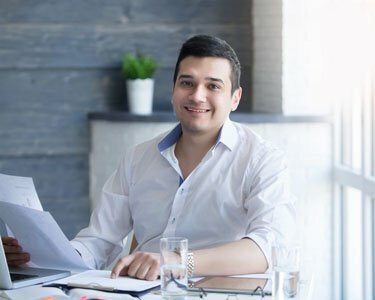 By using the input tax credit mechanism, businesses are able to achieve neutrality in the incidence of tax and ensure that such input tax element does not enter into the cost of production or cost of supply of goods and services. Input tax credit can be claimed only by a person having GST registration and based on proper documentation and filing of GSTR-2 returns. The following documentary requirements must be satisfied by a taxpayer for claiming input tax credit. An ISD invoice or ISD credit note or any document issued by an Input Service Distributor. The taxpayer is in possession of a tax invoice or debit note issued by a registered supplier or other tax paying documents. The taxpayer has received the goods and/or services. The tax charged in respect of the supply has been actually paid to the account of the appropriate Government, in cash or through utilisation of available input tax credit. The taxpayer has filed the the necessary GST filings. The CGST and SGST input tax credit will be credited to the electronic credit ledger of the taxpayer, maintained by the GST Network. The amount of input tax credit in the electronic credit ledger can be used for payment of output tax payable under the GST Act. The amount of input tax credit on account of CGST must first be used for payment of CGST and the amount remaining, if any, can be utilised for payment of IGST. The amount of input tax credit on account of CGST on the electronic credit ledger cannot be utilised for payment of SGST. Further, its important to note that only payment of output tax can be made by utilising the input tax credit. Any payment on account of penalty and interest is necessarily to be made out of the amount available in the electronic cash ledger of the taxpayer. 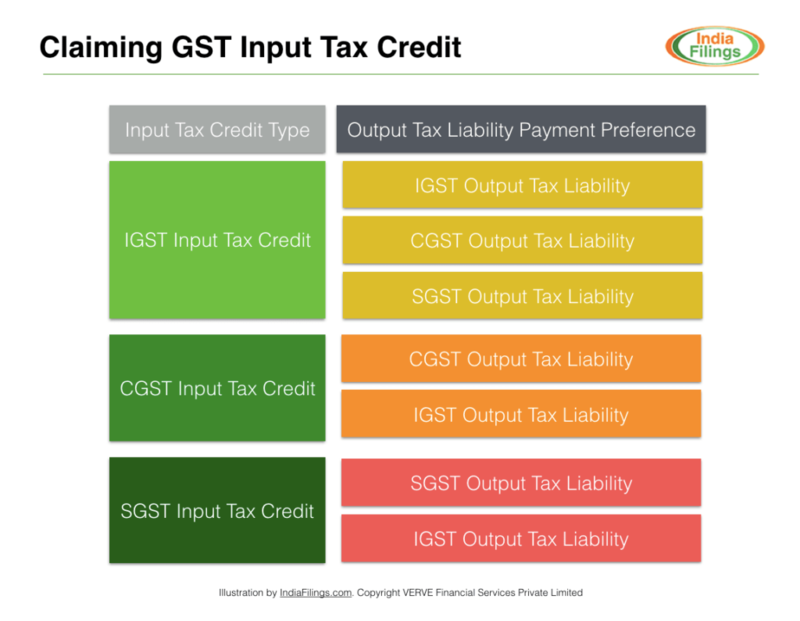 A simple guide to CGST, SGST and IGST, if you need to understand the difference. A simple guide to electronic cash ledger and procedure for making GST payment. The IGST input tax credit is also credited to the electronic cash ledger of the taxpayer, under the head IGST, maintained by the GST Network. The amount of input tax credit available on account of IGST must first be used towards payment of IGST and the remaining amount, if any, can be utilised for payment of CGST and SGST, in that order. 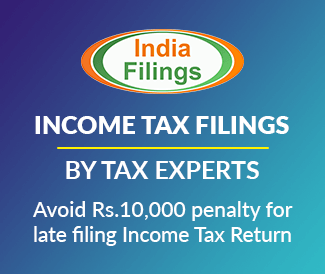 Also, in case the taxpayer has any CGST input tax credit available on the account, it must be first utilised for payment of CGST and the amount remaining, if any, can be utilised for payment of IGST. How can queries be placed for clarification. What is a HUF or Hindu Undivided Family?